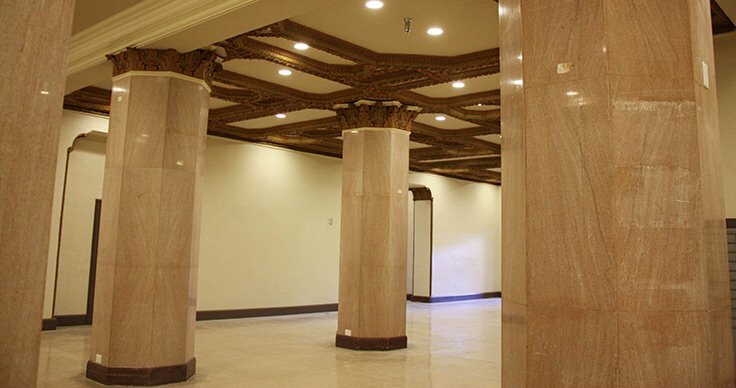 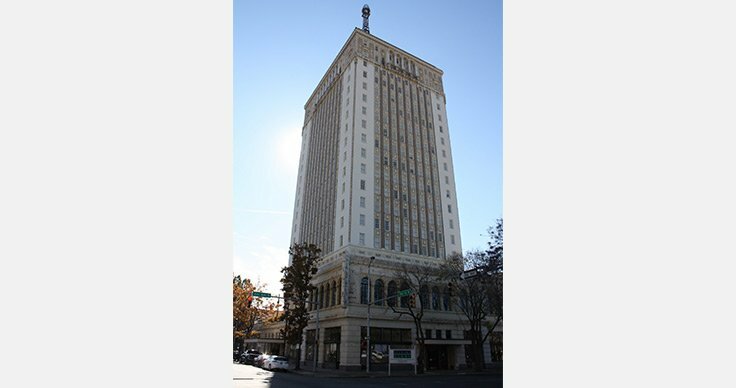 Renovation of the former Thomas Jefferson Hotel, a 19-story formerly 350-room hotel. 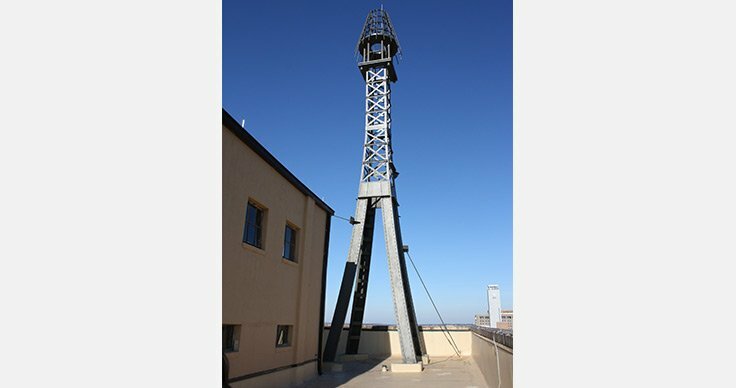 The building features the restoration of the last rooftop zepplin mooring mast in the world. 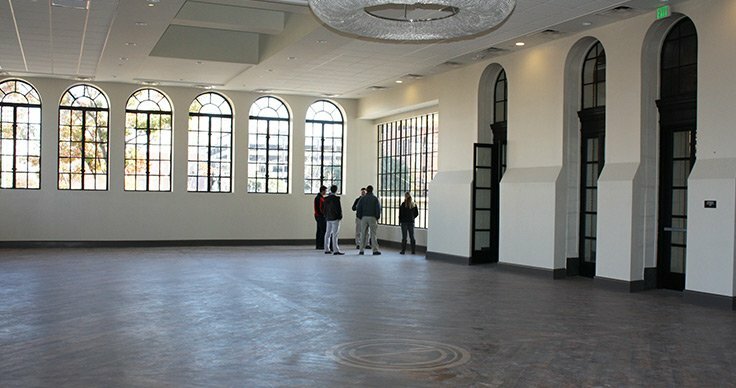 The building was transformed into a multi-use building featuring modern apartments, a restaurant, fitness center, grand ballroom and a farmers market among many other amenities.